The Foucault pendulum is the simple device which clearly demonstrates the rotation of the Earth around its axis. 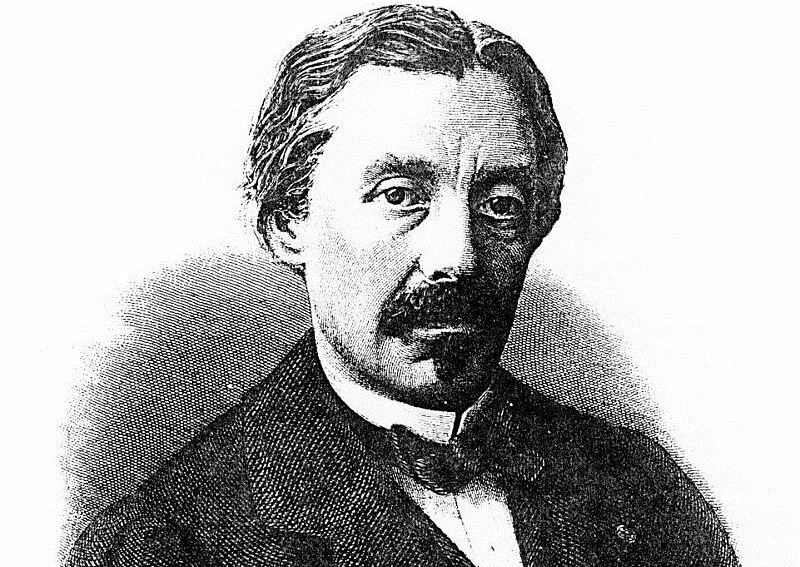 Léon Foucault, the French scientist after whom the famous Foucault pendulum was named, was born on this day in 1819. The British Queen Victoria was also born in 1819. Futhermore, Léon Foucault was a contemporary of Charles Baudelaire, Gustave Flaubert and Lisinski. His pendulum was first presented to the public in 1851. Léon Foucault was born in Paris. He had studied medicine, but later decided to study physics. Allegedly, he feared blood. He became famous for his pendulum. The Foucault pendulum is the simple device which clearly demonstrates the rotation of the Earth around its axis. A few weeks after his pendulum had been presented to the public, the huge Foucault pendulum was made in Paris (the Pantheon). Foucault suspended a 28 kg brass-coated bob with a 67 m long wire from the dome of the Pantheon. The copy of Foucault’s pendulum was swinging there till 2014, when the building’s restoration began. Many copies of his pendulum were made throughout the world. 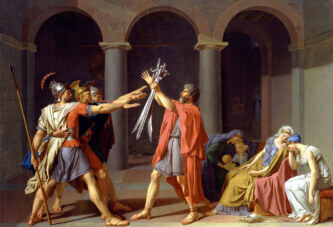 Léon Foucault died in his native Paris in 1868, at the age of 49. He was buried in the Montmartre Cemetery.